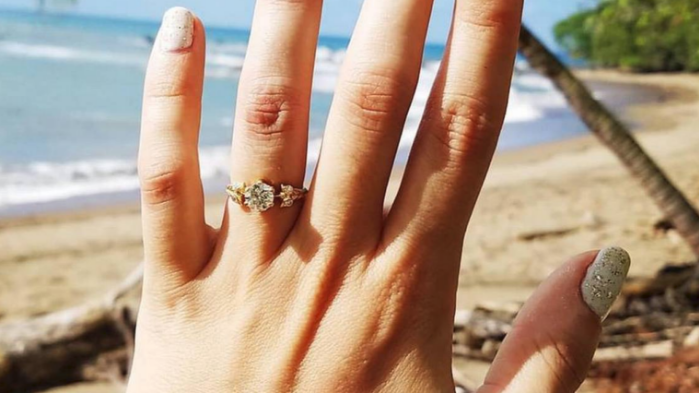 Newly Engaged Woman Loses Ring On Beach Then Gets Message From Mysterious Stranger. One of the most precious pieces of jewelry a person can have is an engagement ring. No matter the size or style, the ring is representative of a choice to spend the rest of your life with someone, and it should be treasured. 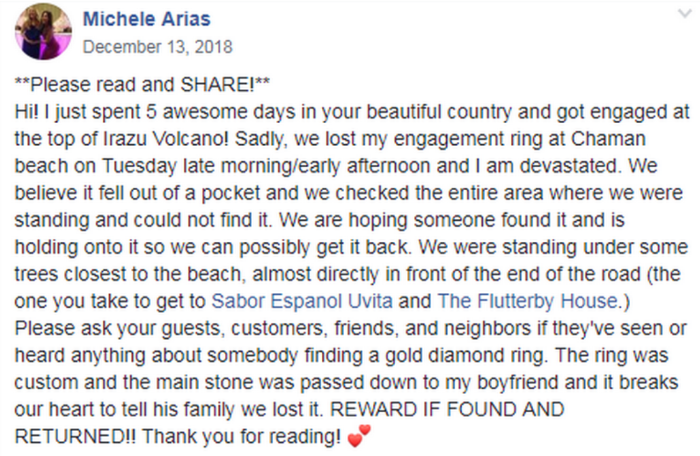 Michele Arias loved her engagement ring – so much so that after it was accidentally dropped on a beach in Costa Rica, she spent hours digging in the sand trying to find it (and a couple hours more crying over it). 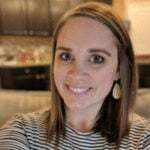 Michele’s fiance, Doug Cotty, had just proposed three days prior. Originally, the forecast had said it would be cloudy during their visit, so when the sun unexpectedly came out the couple had to borrow sunscreen from the hotel. While putting on the sunscreen, Michele removed her ring (so as to keep it clean) and put in Doug’s shirt pocket. She even patted the ring on his chest and said, out loud, “my ring is in your pocket” as a way to remind them both not to lose it. The custom-made ring Doug gave Michele was built around a one-carat diamond that had been in his mom’s family for years. It was beautiful and irreplaceable. Unfortunately, Doug was planning on having it appraised and insured after the proposal. At the beach, Doug and Michele were watching a family of sea turtles and, without any thought, Doug took off his shirt and hung it from a tree branch. 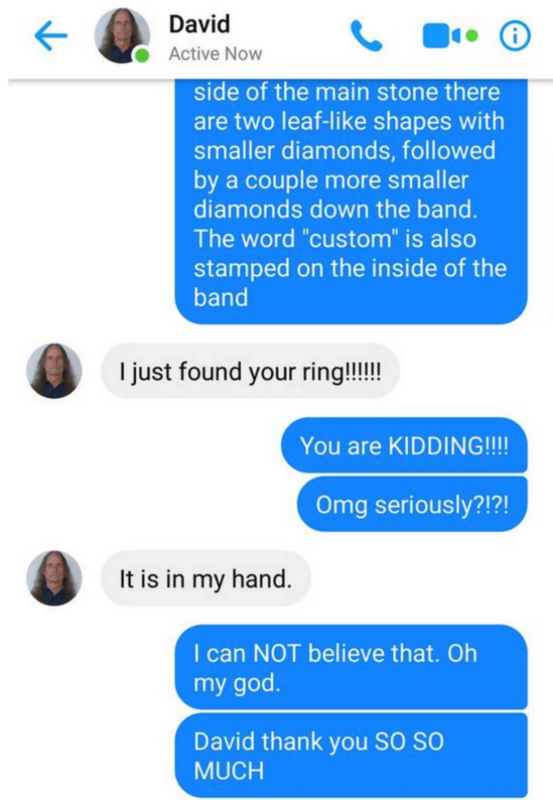 It didn’t take long for the couple to realize they’d lost the ring. They spent so long searching the sand for it, they developed blisters on their knees and feet. The pair admitted defeat and boarded a plane the next day to head home. Michele didn’t want to give up hope, so she posted a plea on a Costa Rica community Facebook board. She thought it was a long-shot, but had to at least try. Apparently, the stranger, David Harris, has a history of “recovering things”. 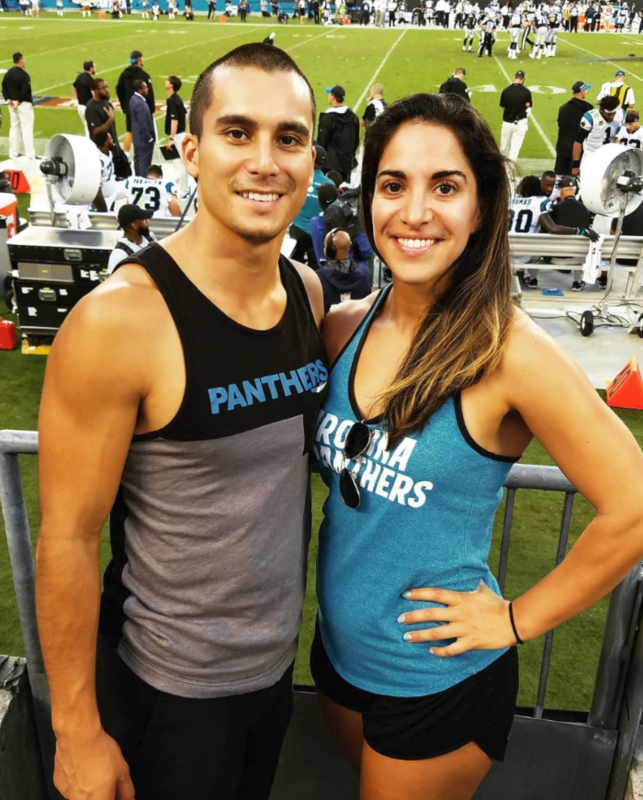 In the past, he’s helped someone find their lost car keys buried in the sand and another person find a lost engagement ring in a foot of water at Myrtle Beach. 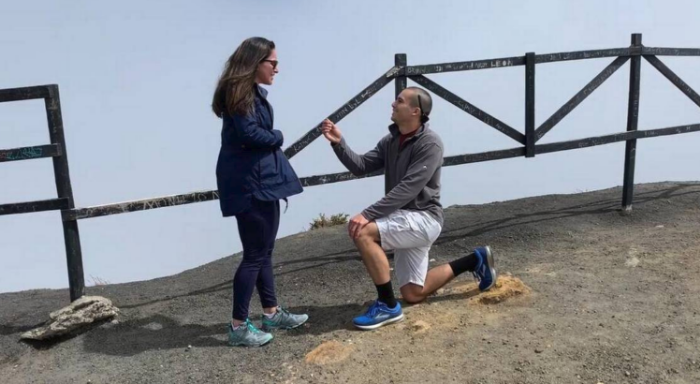 David offered to look for the ring and eventually- after only 20 minutes of searching – he found it! David found the ring using a metal detector and had to dig a hole about a foot deep in order to get it. But he found it, and it was safely returned to Michele. 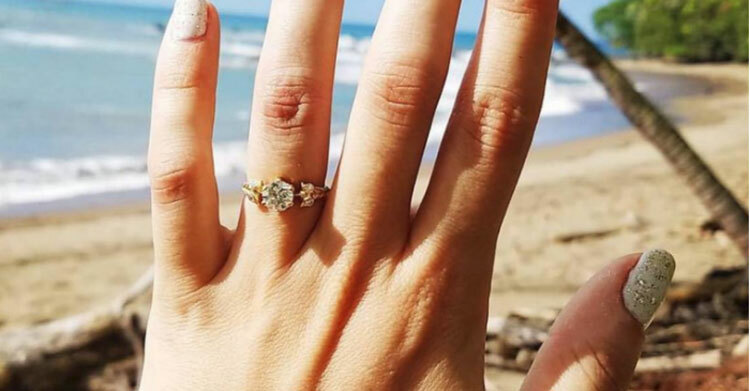 It’s safe to say Michele is never ever taking her ring to the beach again! Feeling inspired by David’s act of kindness? Spread the joy and share the story with your friends!